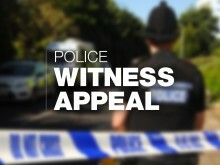 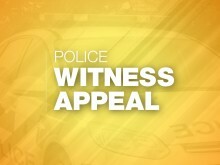 ​We are appealing for witnesses after the front door of a house in Alton was set on fire. 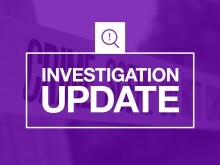 We are appealing for information after high value jewellery was taken in three burglaries. 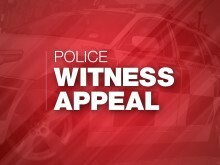 We are appealing for witnesses after an attempted robbery in Basingstoke. 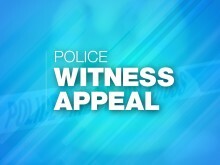 ​We are appealing for witnesses after a taxi driver was robbed at knifepoint. 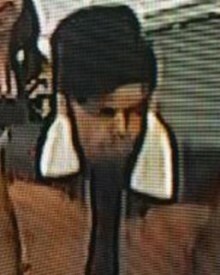 Do you recognise anyone from these two e-fit images? 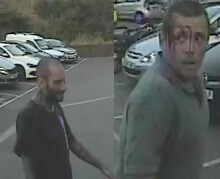 ​We are appealing for witnesses after two men forced their way into the home of an elderly man in Basingstoke. 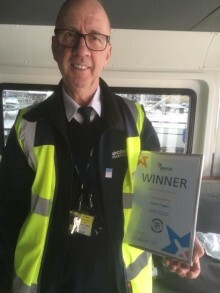 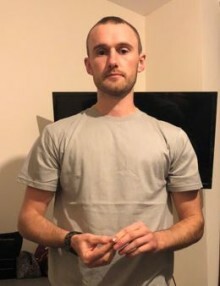 Do you recognise this man? 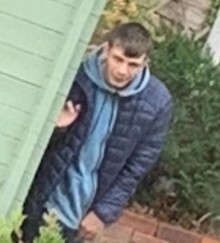 We would like to speak to him as part of our on-going enquiries into a burglary which took place in the Bassett area of Southampton.